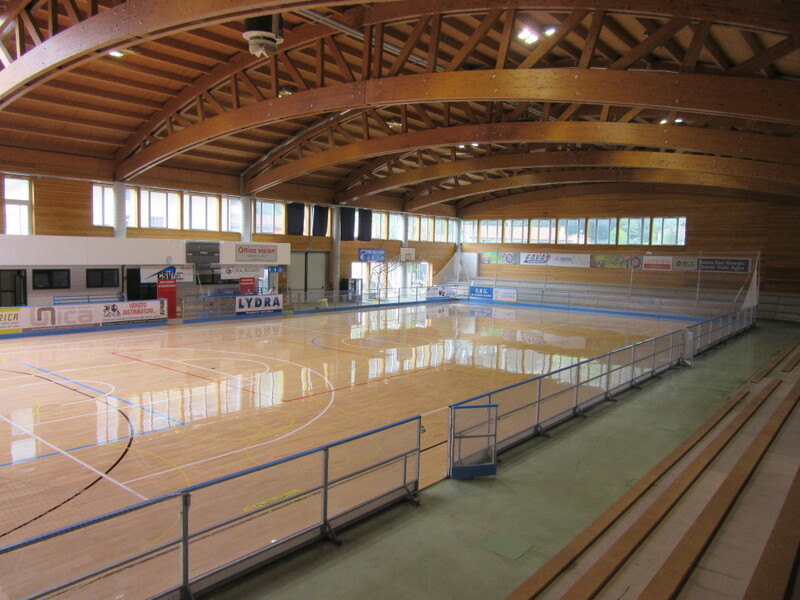 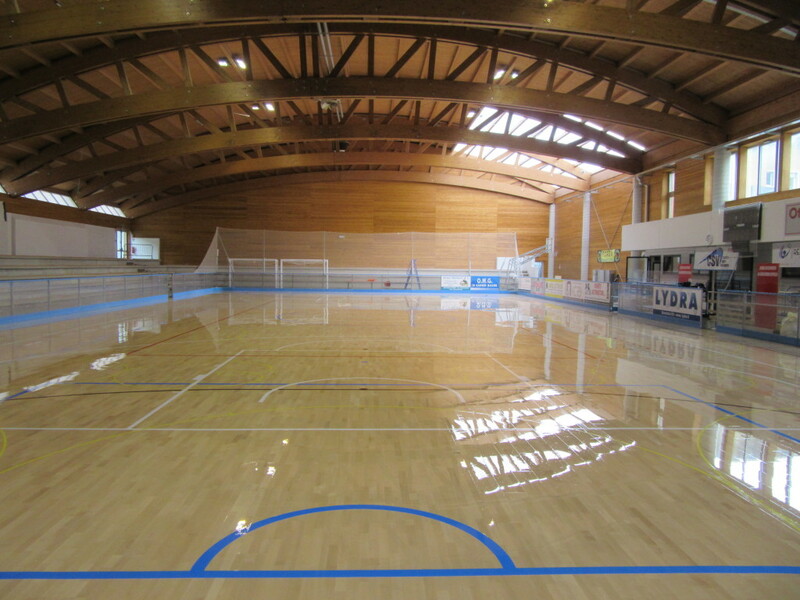 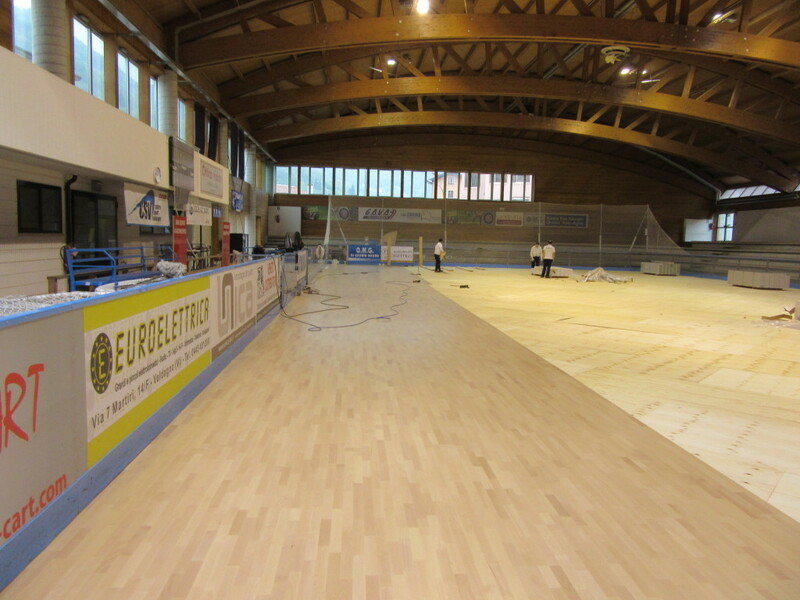 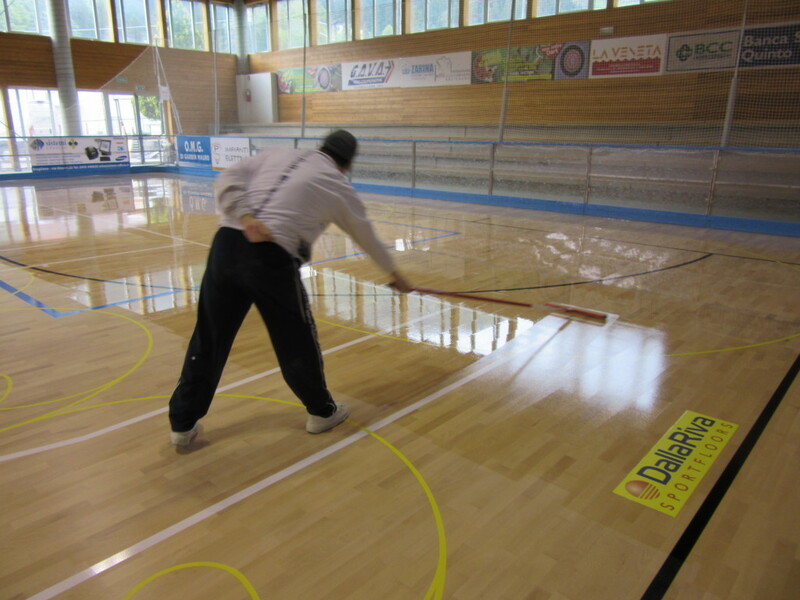 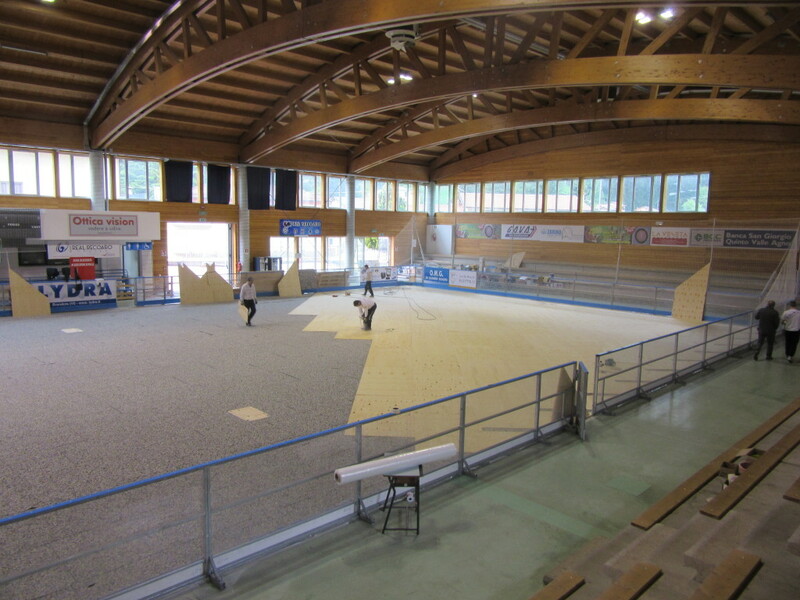 For the sports hall of a major tourist center as Recoaro Terme (Italy), on several occasions chosen destination for sports clubs as an ideal place for meetings and preparations, it was necessary to install a multi-purpose and quality sports floor. 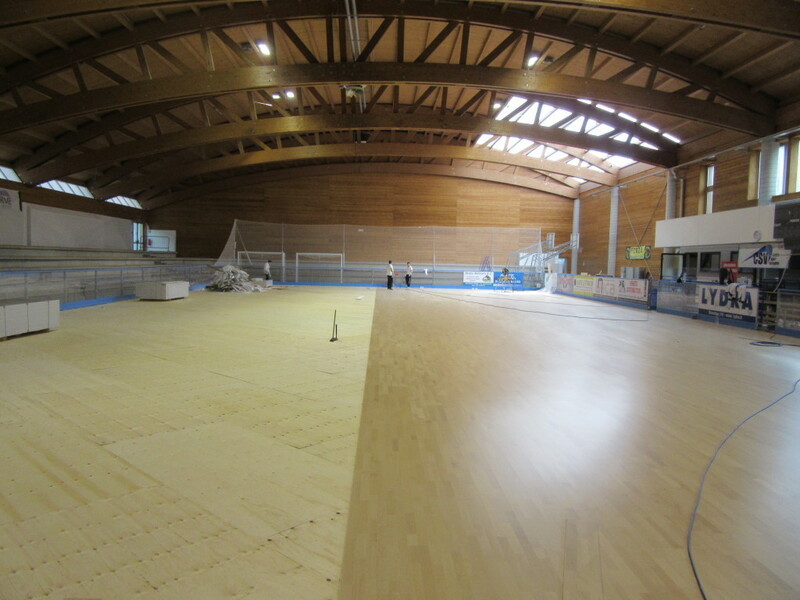 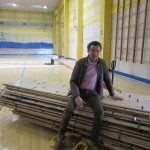 To meet the various needs, Dalla Riva Sportfloors intervened by providing a very reliable sports parquet model Playwood 4 FIBA approved, laid on cement. 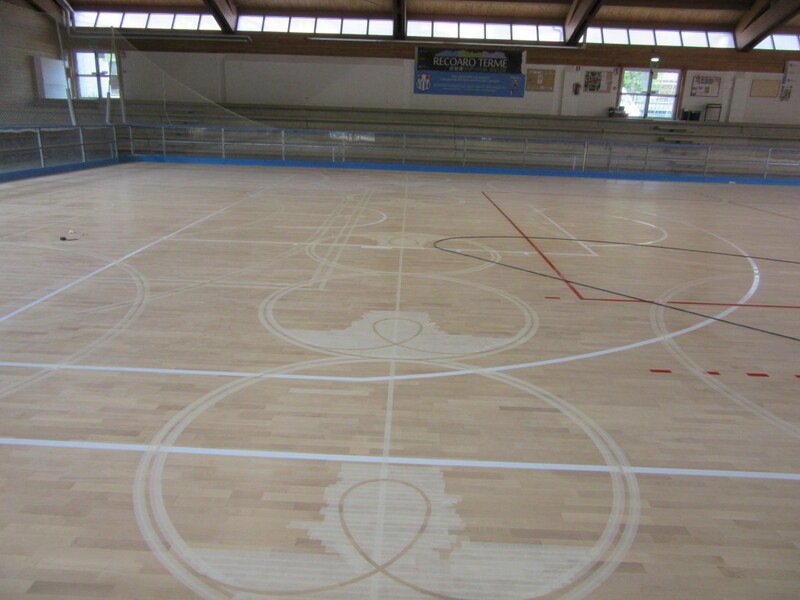 On the wooden rectangle, now elastic and soft, and perfectly suitable to host any kind of discipline, the signs of basketball, volleyball, football 5 and even circles for skating have been traced. 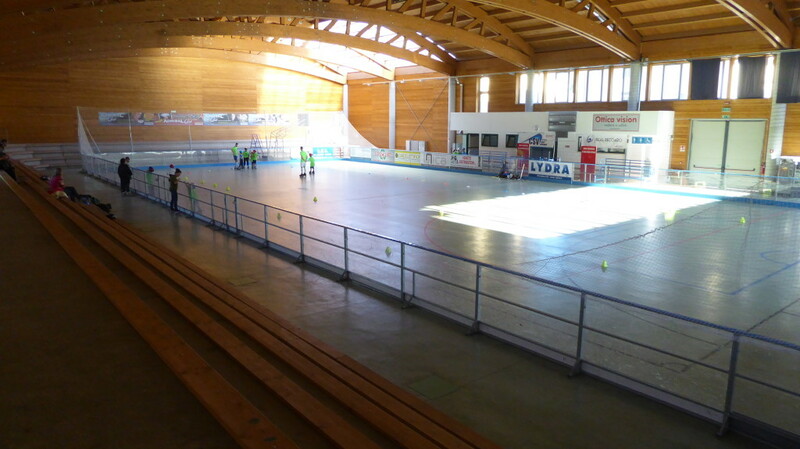 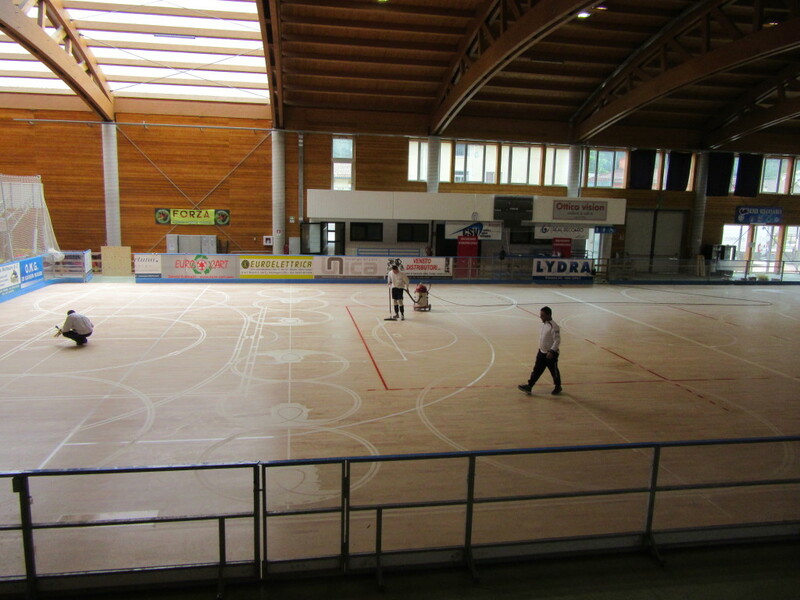 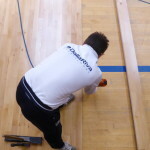 Of the more than 800 square meters of paint was then applied the skating paint, for exceedingly preserve the already resistant beech floor.